Ready for the best health and wellness gift guide of 2018, filled with subtle ways to get your dad to eat more veggies, or ideas on a not-lame grab bag gift? Keep on reading. Food Fortunes - Let this tarot deck decide what you two can have for dinner. For the girl at the office who has really been on one about the environment. 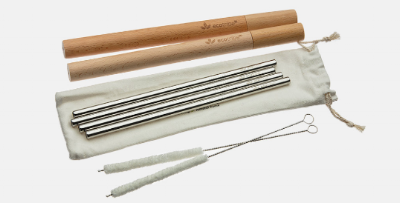 Reusable Straws - Frankly, we all could be better about this. Hidrate Spark - It glows when you need more water! Seems like anyone could benefit from this. 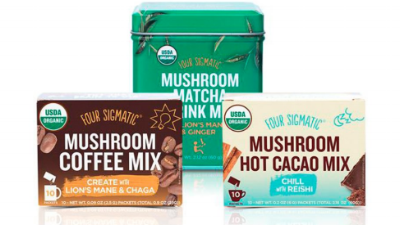 For your friend who wants Four Sigmatic (you know you have one). Use code “roottorisehealth” for a discount! For the person in your life who has no idea how to cook. America’s Test Kitchen Cooking School - One month is only $20! For your dad who should probably be eating more veggies. Purple Carrot - A plant based meal delivery service. Behavioral Health Advising - Dive into 2019 with all the tools you need for your most successful year yet!